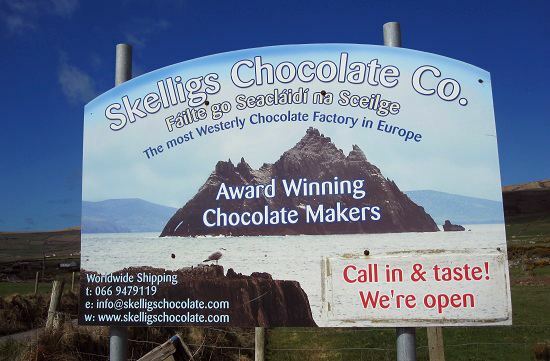 Skelligs Chocolate Factory - Willie Wonka Eat Your Heart Out! That’s how well hidden off the Ring of Kerry it is! 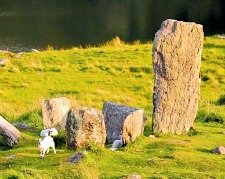 Since then it has become one of my ‘must visit’ spots in County Kerry. When friends and family come over to stay in our holiday cottage it is one of the first places I recommend they check out. Of course kids LOVE this place. Willie Wonka eat your heart out! Rough hilly pastures spotted with sheep stretch out to rocky headlands and sandy beaches. 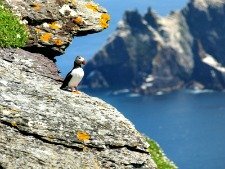 All with great views of the ocean and the famous island of Skellig Michael. Even if there wasn’t heaps of beautiful chocolate waiting for you at the other end I would still recommend every visitor to the Ring of Kerry take this short but wonderful detour. DIRECTIONS - The loop road at the western tip of the Iveragh Peninsula, known as the Skellig Ring, connects the picture perfect fishing village of Portmagee to Ballinskelligs. 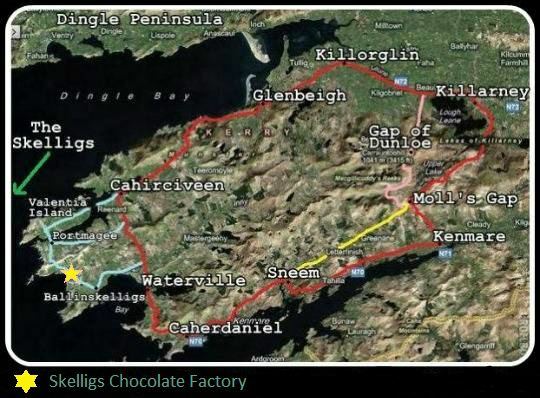 The Chocolate Factory can be found halfway between these two villages in a stunning spot called St Finian’s Bay. Time and again I am surprised by how the landscapes, the food and drink and the people of County Kerry can have such a positive effect on the human spirit. The humour of the people and the beauty of the landscapes are commonly noted. As is the soothing and healing properties of a beautiful glass of Guinness. But the food in Kerry is also excellent. So Which Flavours Did We Try? and there is a wide array of flavours - some wackier than others. Lemon Truffle and White Chocolate or Strawberries and Champagne for the summer. We tried so many of the chocolates - It was great! 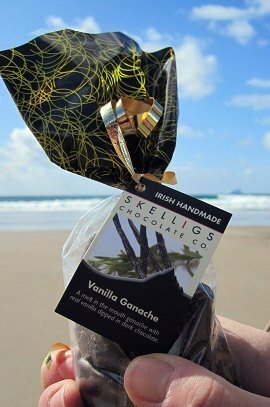 Eventually we came away with a couple of packets of vanilla ganaches covered in dark chocolate. Although we fully intended to take one of the packets back to the cottage, temptation got the better of us. one of my favourite beaches in Kerry. 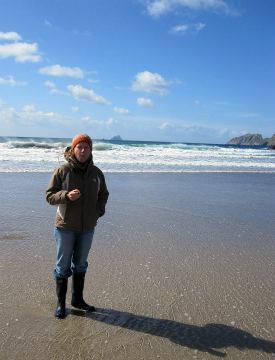 Its a lovely beach which many visitors to Kerry unfortunately never get to see.